Looking forward to seeing you at our next do! All events run from 10am – 4pm. 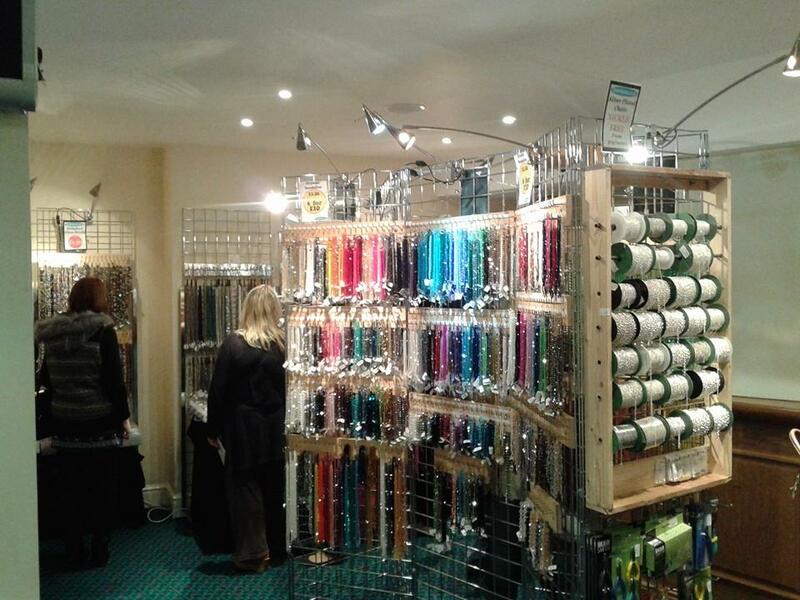 Traders from all over the Country - the widest range of beads in the North West all in one place. Feel the quality before you buy and see the beautiful colours. Demonstrations and 'Av a Go' with our traders - see demonstrations of their products and av a go yourself! Free and very large car park which includes designated blue badge spaces. Exhibition and FREE drop in! At Beads & Biscuits we’ve still got the beading bug! Our project started during International Beading Week last year and we’ve been making all manner of bugs for our exhibition this year. There are butterflies, dragonflies and ladybirds galore, as well as caterpillars and moths. The bugs have been used in all sorts of ways, such as necklaces, earrings and floral displays. There is also a display of butterflies made using a wirework technique – a new one to most of us. Make sure you come and have a look and be inspired to bead something different. 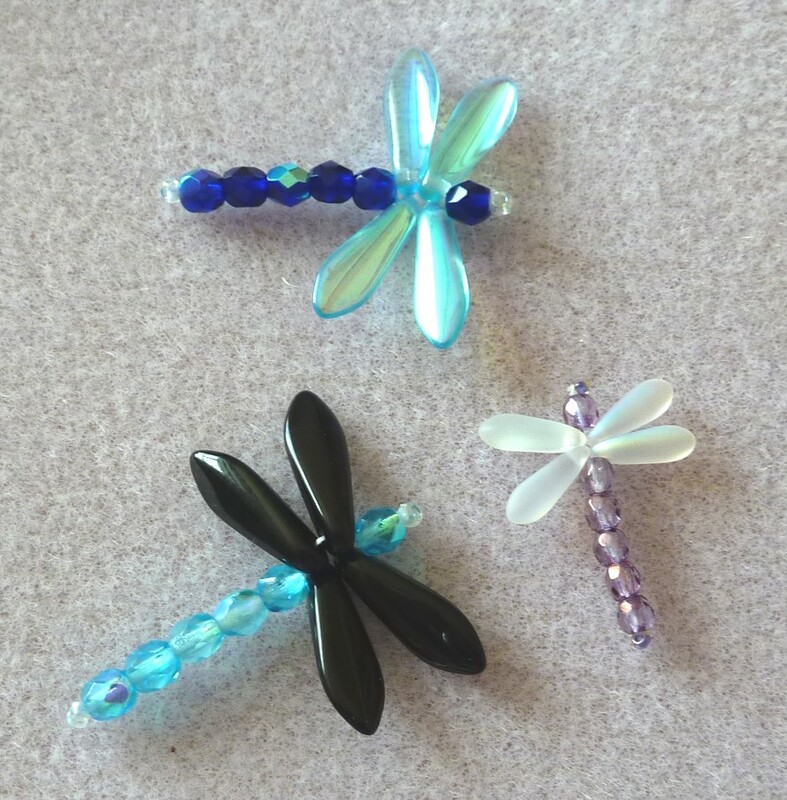 To get you in the mood, you can join us at our FREE Drop In table and make your very own dragonfly charm. There is no need to book, just wait for an empty seat and join in the fun. Group Bookings - If you are a group of 10 or more please call Kathy to book your tickets on 01254 236049, the organiser gets in free! and other discounts are available. We will also enter every member of your group into our free prize draw. Halfpenneys your supplier for Beads, Beadwork Kits, Findings, Thread, Needles, and Beadwork Accessories plus Goldwork Thread. Beads, Beadwork Kits, and Goldwork and now promoters of Bead Fairs in the north west.